Dr. Ashish Vora, Paediatrics and Neonatology. Dr. Ashish Vora has done his post graduation in pediatrics. He is a diplomate of national board in pediatrics. He is a Member of National Academy of Medical Sciences(MNAMS). Dr. Ashish has received special training in tertiary level neonatal care. 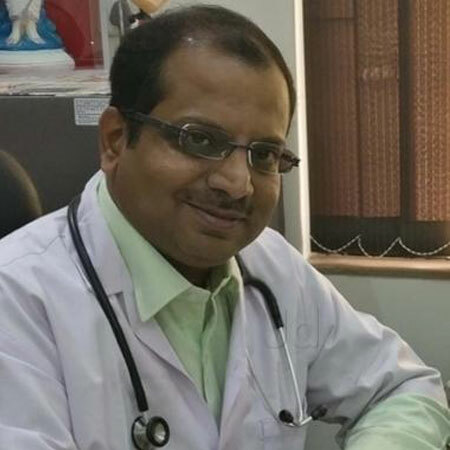 Offering an exemplary care and medical help to infants, children and adolescents, this renowned medical practitioner has earned a wide recognition over the years.